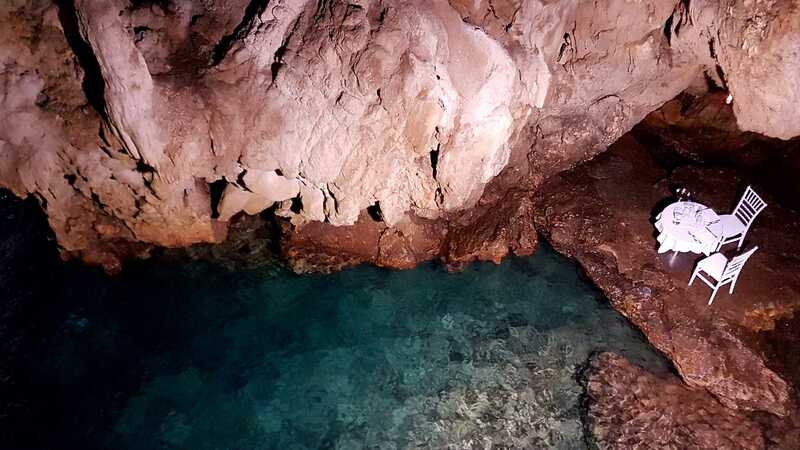 A Unique atmosphere of the Grotto is a very exclusive place to say.. YES. 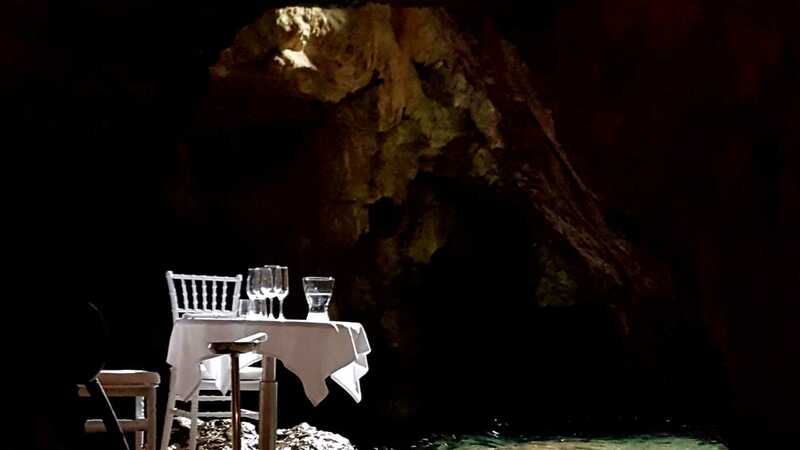 The romantic moment can take place in the indoor cave, outside on the big terrace or on the rocks. 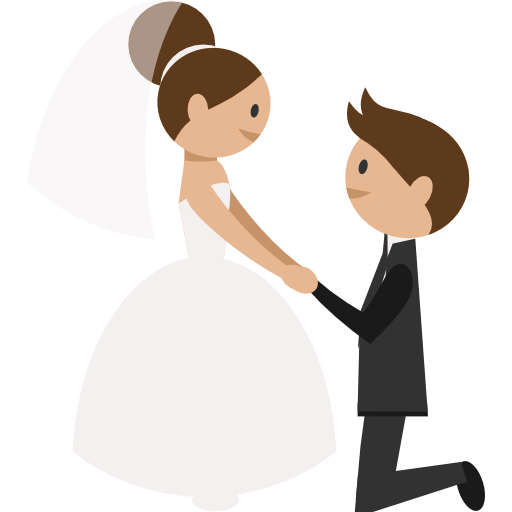 Our staff can help you to find extra services like violinist, florist and all may need to make this moment unforgettable.